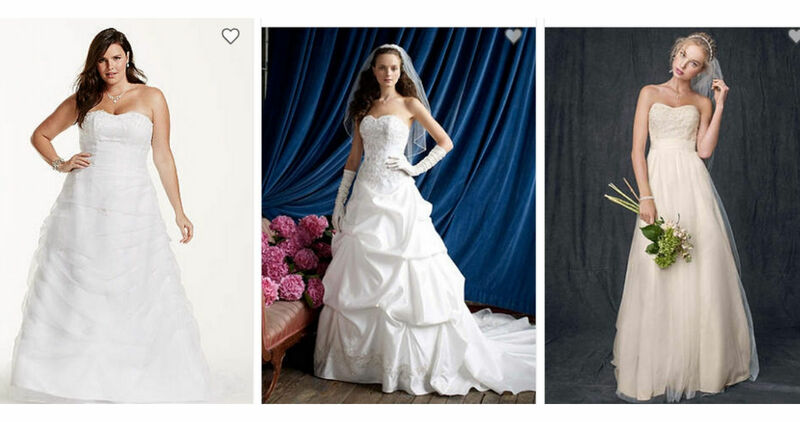 Right now David’s Bridal is offering their $99 wedding dress sale! 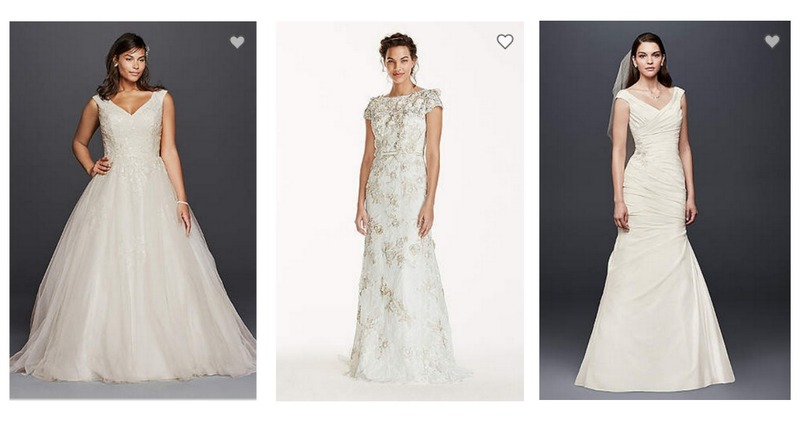 These dresses are regularly up to $1,850. This sale is valid in-store and online (the selection will vary from store to store). These dresses will likely sell out quickly, so get what you want while it’s available. This sale is valid through 1/21. Shipping is FREE with orders of $125 or more.